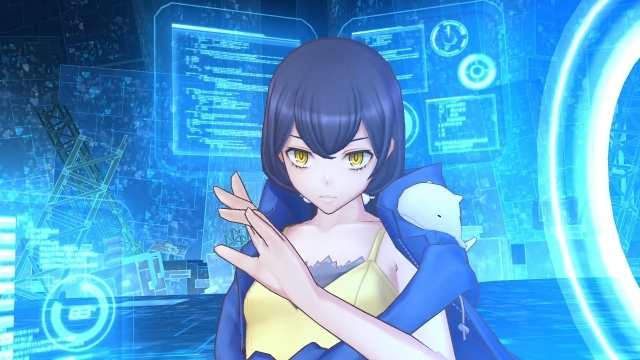 Bandai Namco revealed details on two new mysterious female characters in Digimon Story: Cyber Sleuth – Hacker’s Memory. 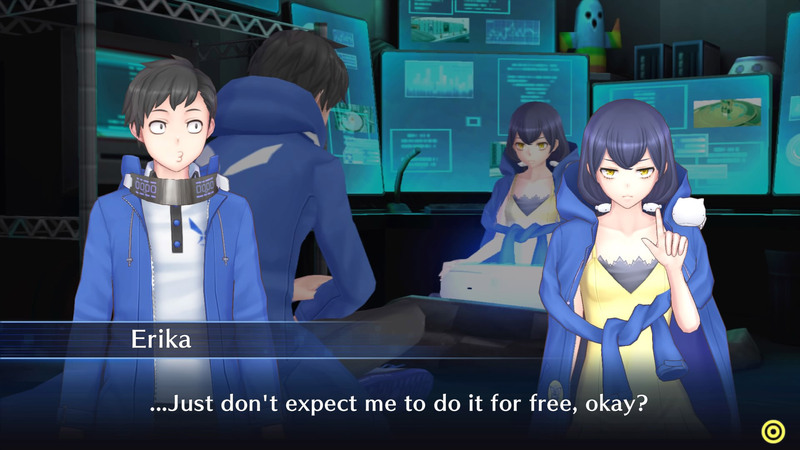 First is Erika Mishima. 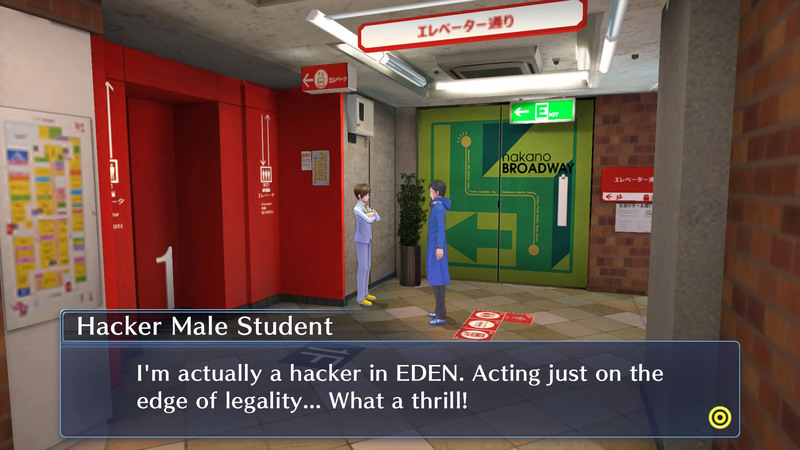 Not only is she a genius hacker, but Erika has the ability to directly link her brain and hack the EDEN server, a next-generation web service. On the other hand, there is Fei. 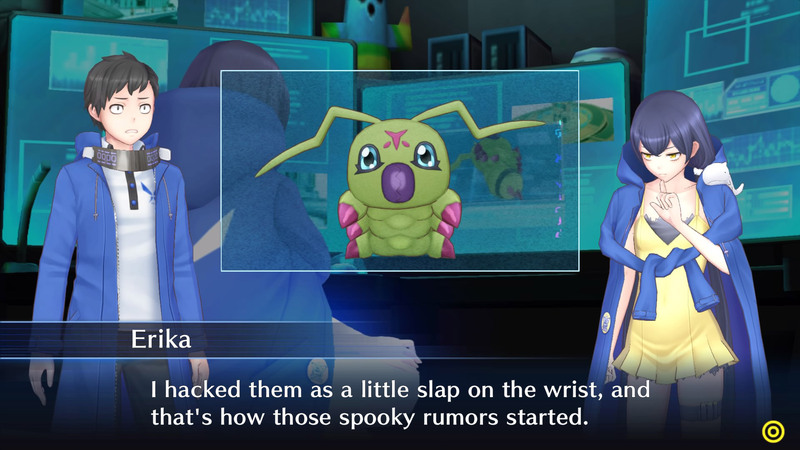 She is the ruthless leader of the hacker group known as Zaxon. She takes pleasure in ruining the lives of others. 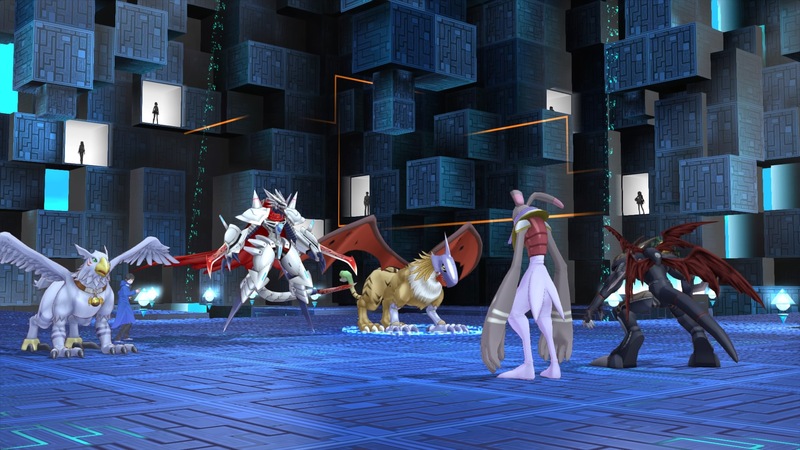 Along with this new information, Bandai Namco also released several new screenshots. 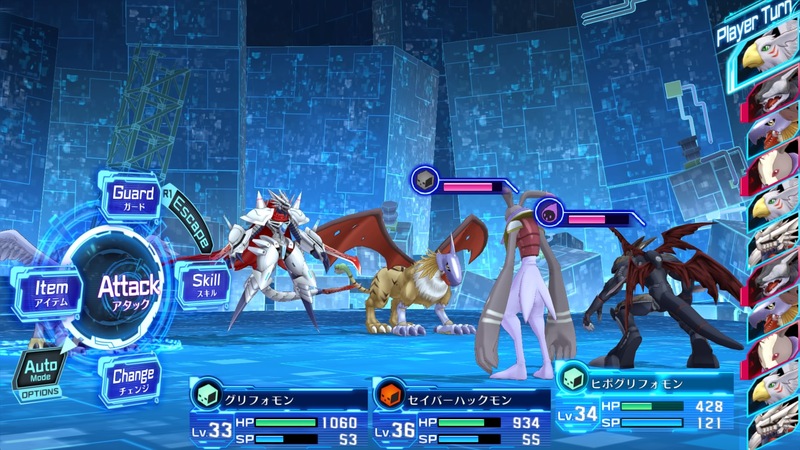 Digimon Story Cyber Sleuth Hacker’s Memory introduces players to a whole new story that enables them to scan, raise, train, and battle 320 Digimon from the animated series in classic, turn-based gameplay. 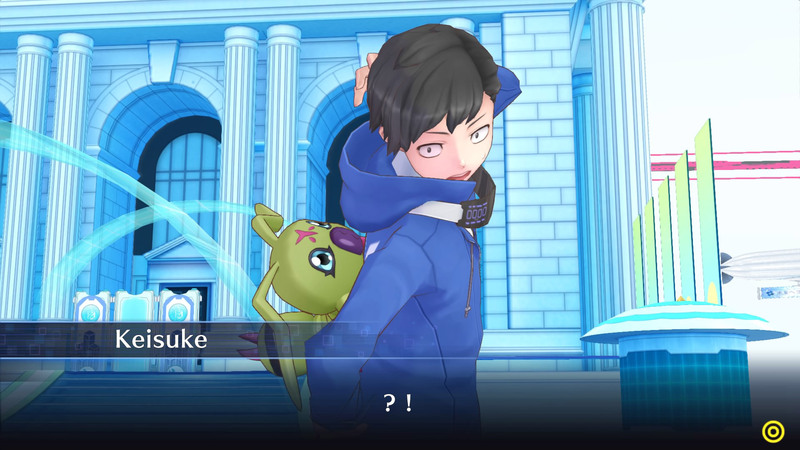 Players will take the role of Keisuke Amazawa who has been accused of crimes he didn’t commit. 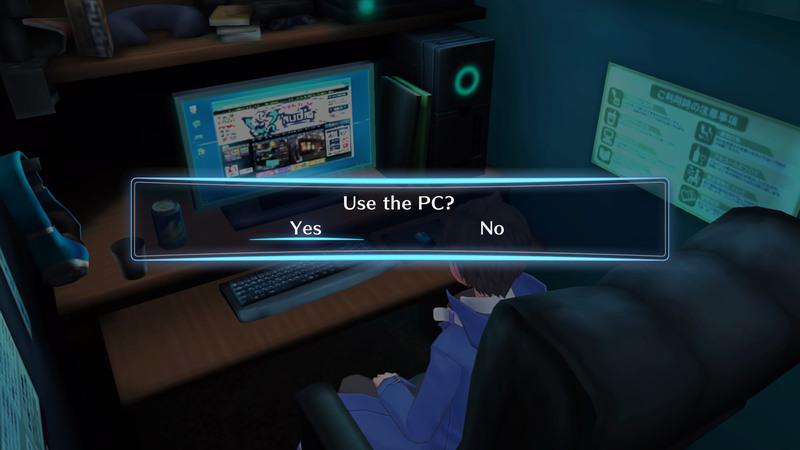 Throughout the game, players will travel between the real world and cyber space to solve mysteries that will ultimately lead to clearing Keisuke’s name and to the protection of his friends and family. 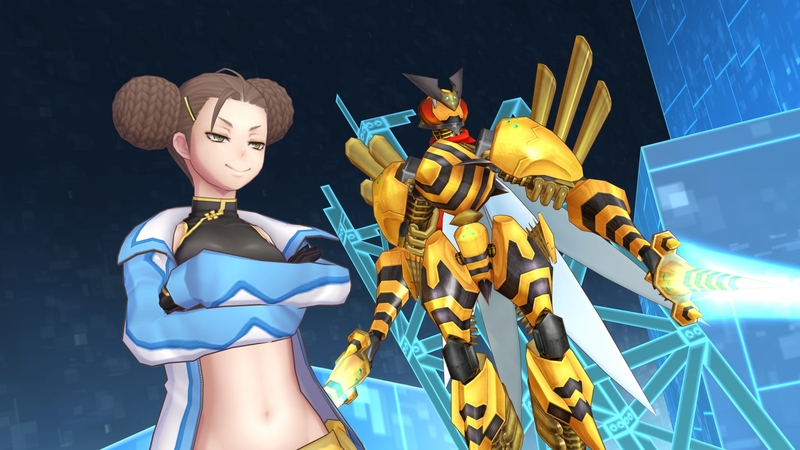 The game releases early next year for PlayStation 4 and PlayStation Vita in North America and Europe. 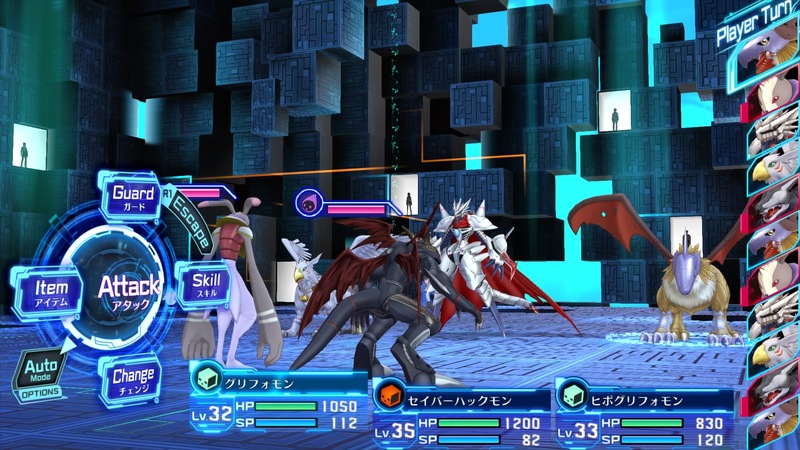 While the PlayStation 4 version will have a physical copy, the Vita version is digital-only.